Giles Floor Coverings is a Tile and Stone Installations Company serving the south metro including Lakeville, Prior Lake and Farmington, Minnesota. Whether you are an Architect, Designer, Contractor or a Residential Home Owner, our expert craftsmanship and attention to detail will bring your project to life. We pride ourselves in consistently following project schedules and standing by our guarantees. 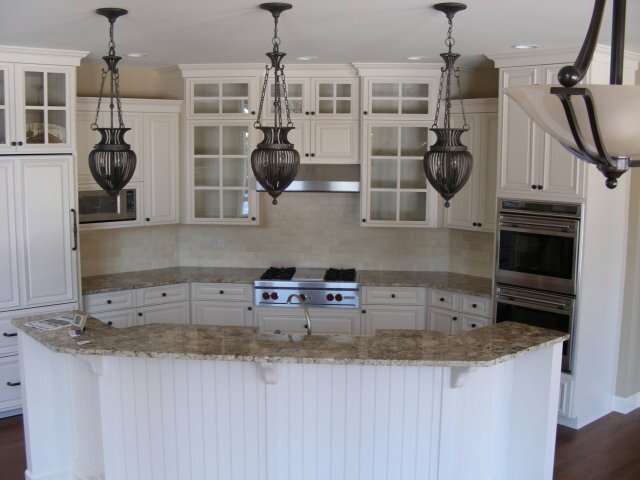 Whether you are remodeling or building from scratch, we will utilize our 30 years experience to handle both your interior tile and stone installation needs. Our company is fully equipped to handle all phases of Stone and Ceramic Tile Installations as well as polishing and sealing, residential or commercial. We have been serving the Lakeville, Prior Lake and Farmington area for over 30 years. Call Adam Giles for a free in home consultation for all your tile and stone installations.